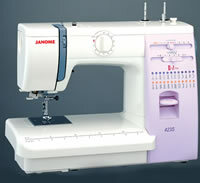 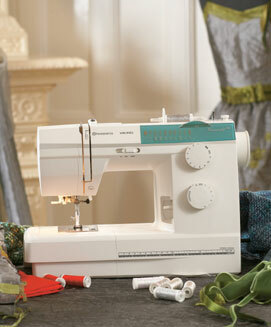 The Janome Model 423S is a sturdy, all metal body machine with a front loading bobbin case and a convertible free-arm for circular sewing. 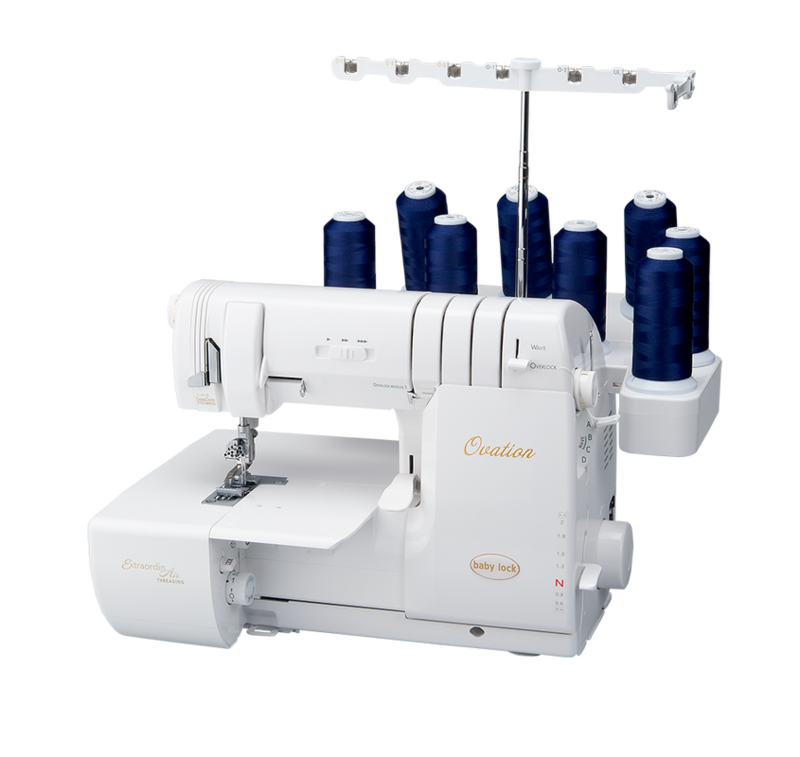 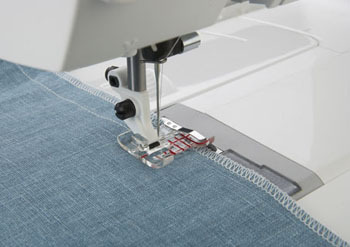 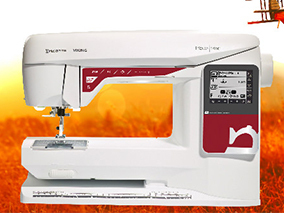 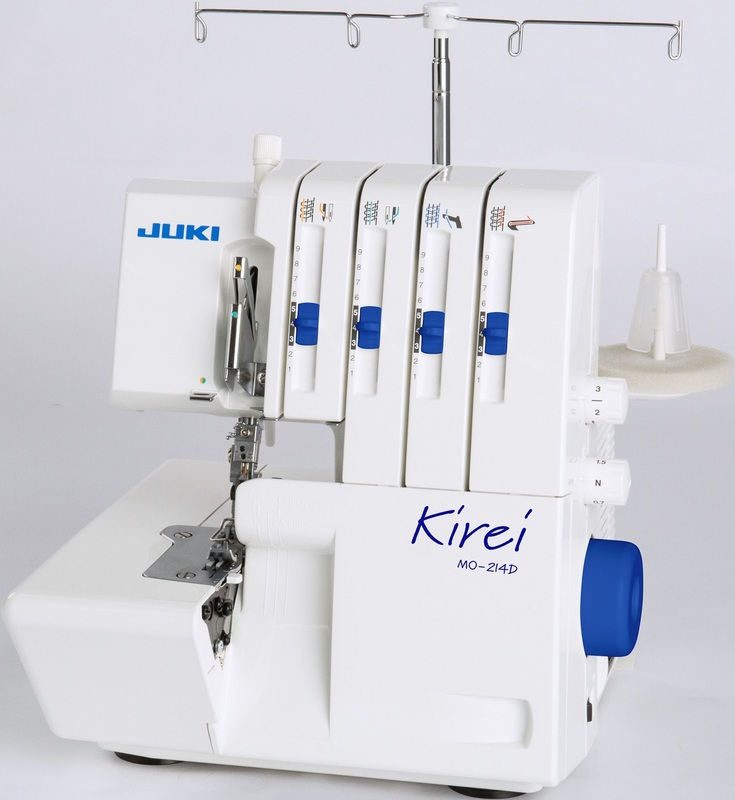 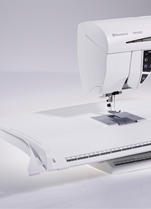 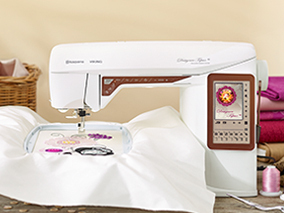 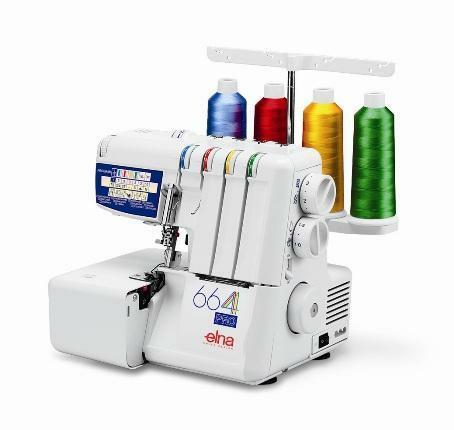 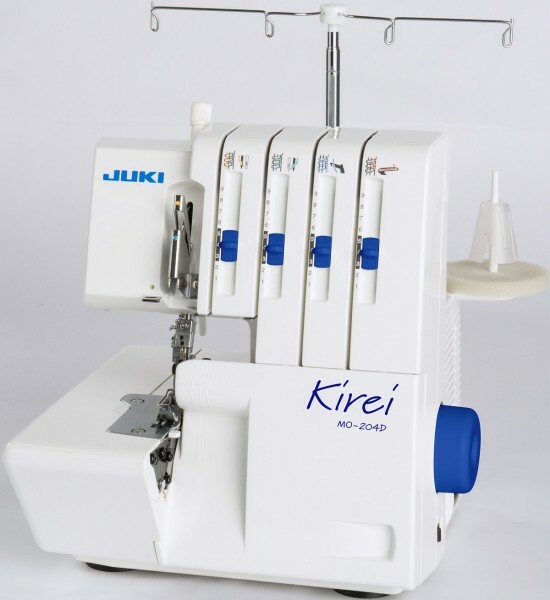 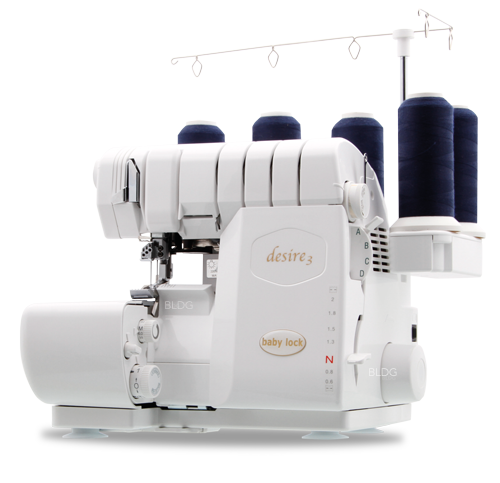 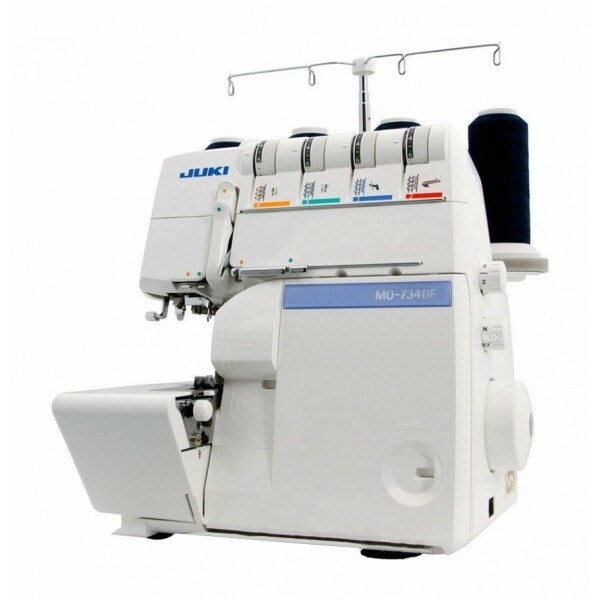 it features 22 built in stitches, stitch width and length controls, a fully automatic one-step buttonhole and a drop feed facility for freehand embroidery. 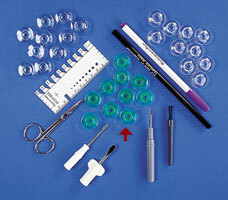 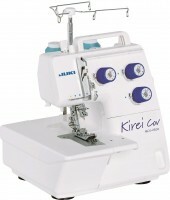 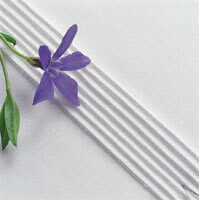 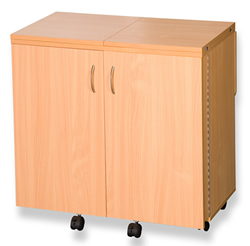 In addition it is fitted with an automatic needle threader and comes with a hard protective cover.